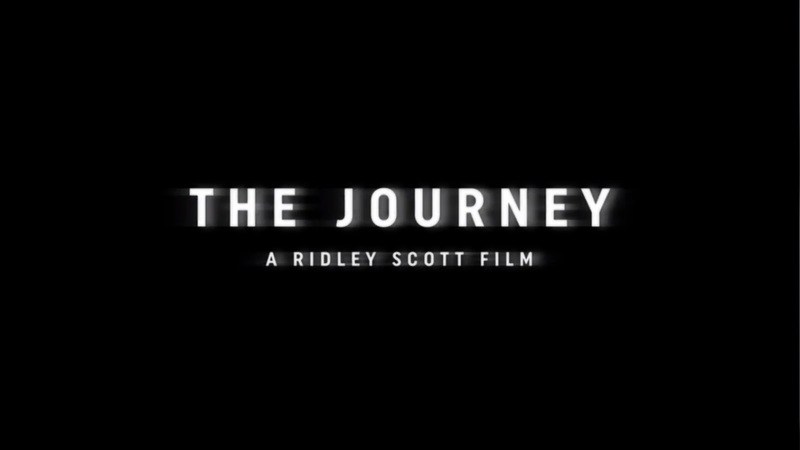 Tarek Chemaly: Turkish Airlines enlists Ridley Scott for 85th anniversary film! Turkish Airlines enlists Ridley Scott for 85th anniversary film! 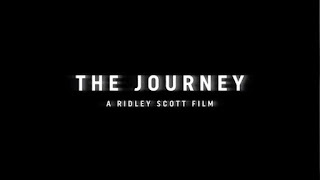 Turkish Airlines enlists Ridley Scott for 85th anniversary film. Excuse me while I faint! The film is still not out, a small teaser is - please check here. Scott is behind one of the most iconic ads of all time - the Apple 1984. The incredible Anomaly Amsterdam is beind the Turkish Airlines ad coup (they did that Diesel beauty as well!!). So - indeed - excuse me while I faint!